A few months ago I shared What I Was loving at Old Navy that season and I thought why not share more of these types of post, so here I am today sharing what i'm loving at Loft! I used to shop in store of LOFT all the time when I worked in the mall, but I've continued to shop online too! 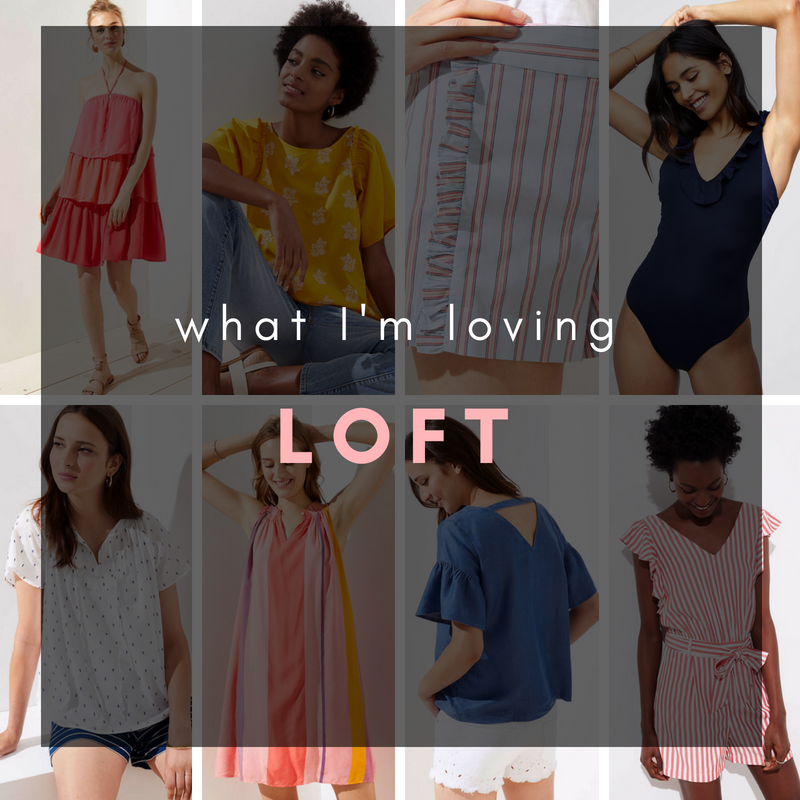 If I could shop at only one place forever it would be LOFT just becuase of how versatile everything is and I think their merchandise coindices with my personal style very well. 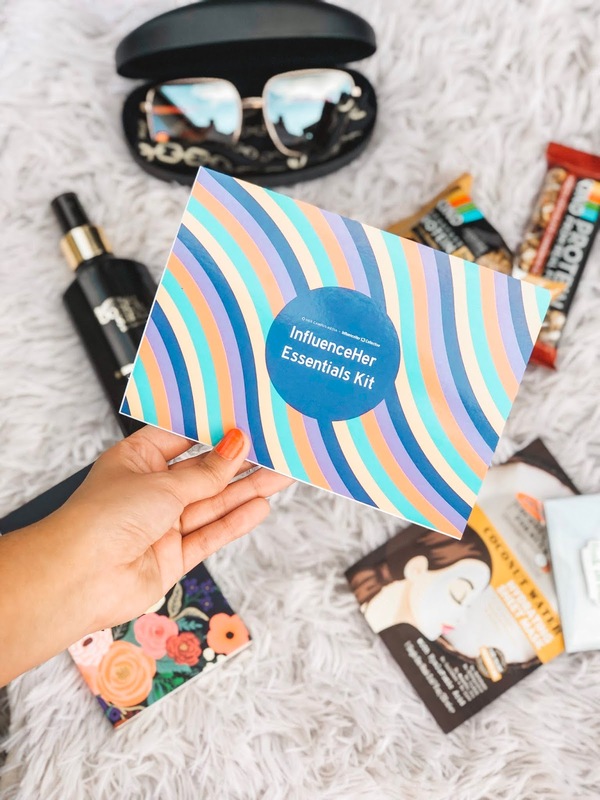 Here are a few things that I'm currently loving!